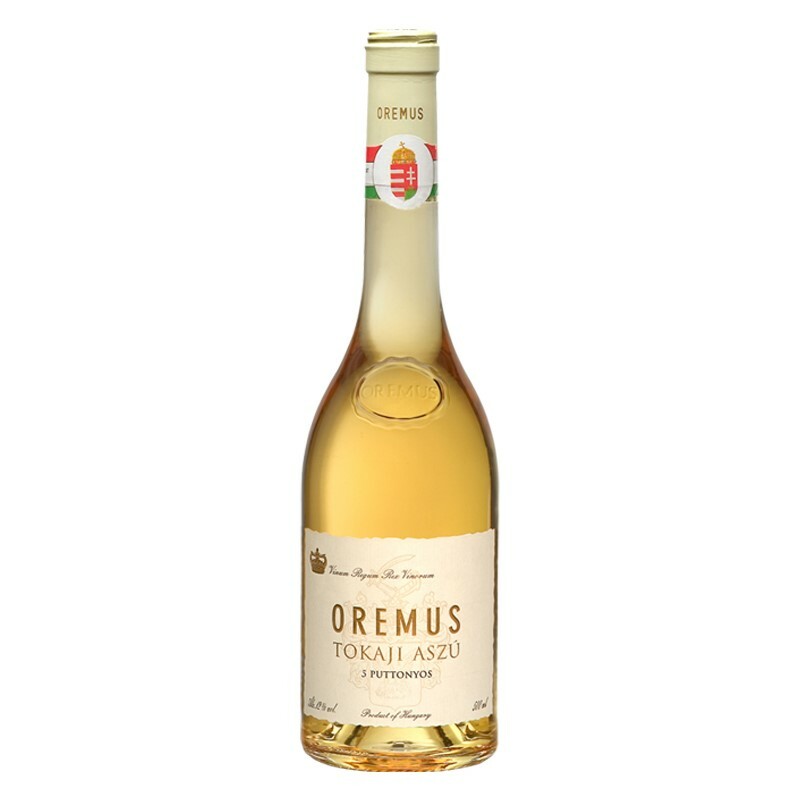 Tasting notes Golden yellow with honey reflections.The furmint grape content which gives its specific character to the great Tokaji wine and the balance between sweetness and acidity. 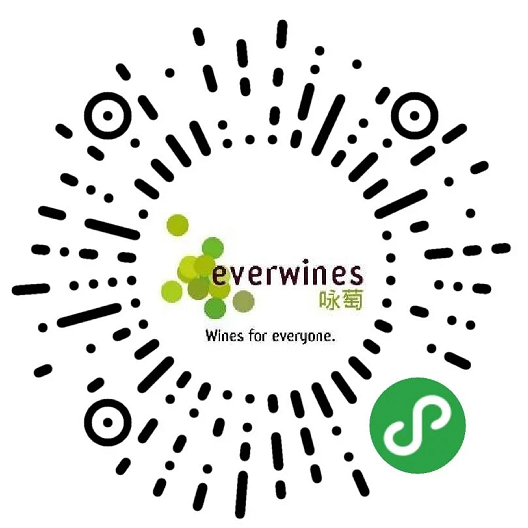 Food matching Ideal with desserts, chocolate, aged cheese, goose liver. 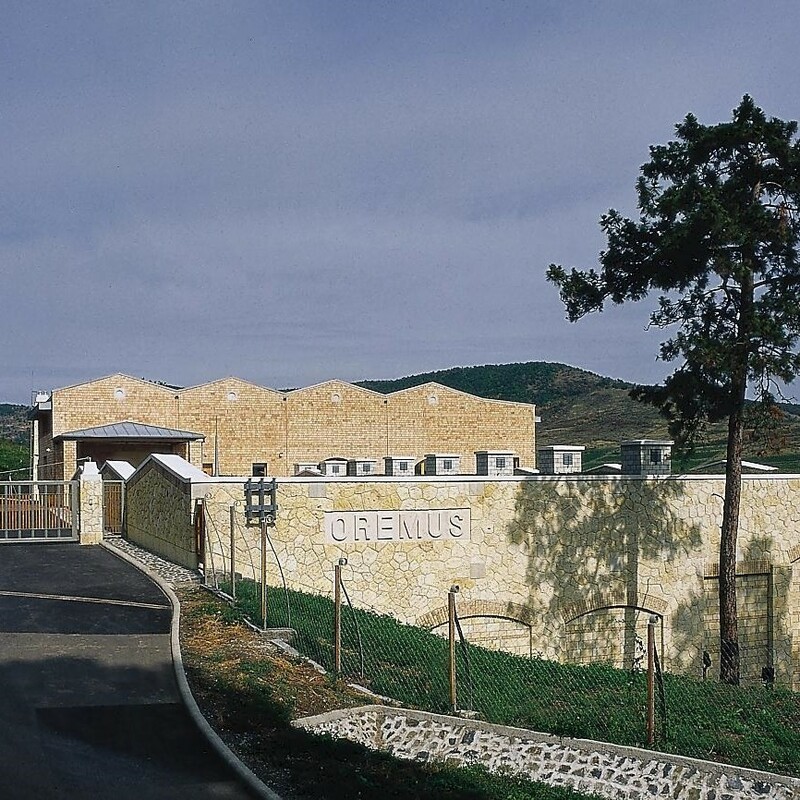 As a legendary estate, Vega-Sicilia set its sights on another legendary name, a vineyard known as Oremus, which had produced the first Aszú wine in 1650. 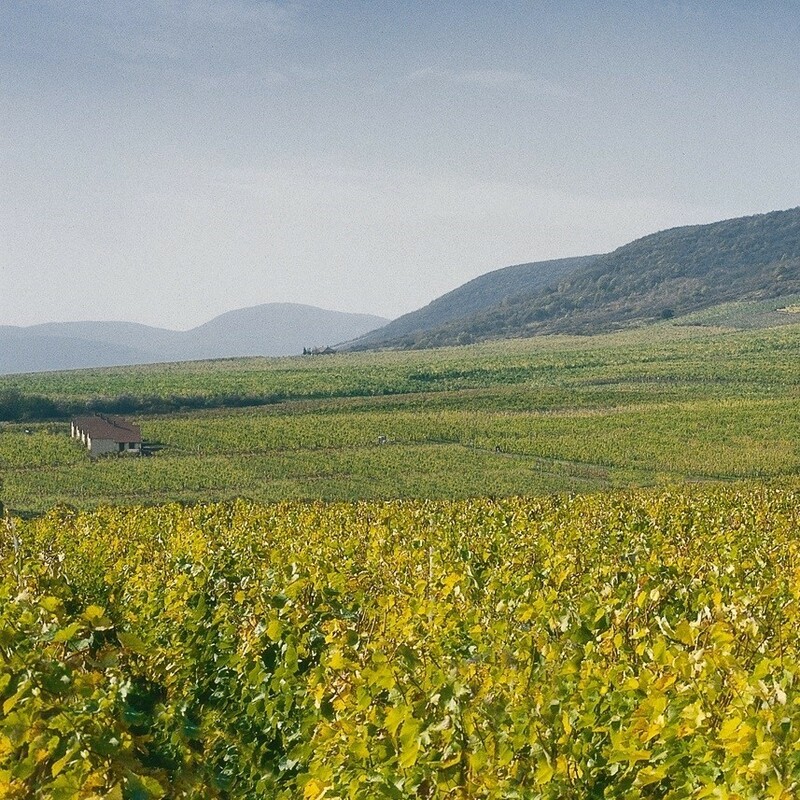 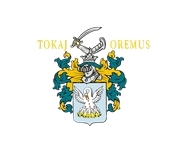 Vega-Sicilia purchased the estate after the break up of the Hungarian state monopoly in 1993. 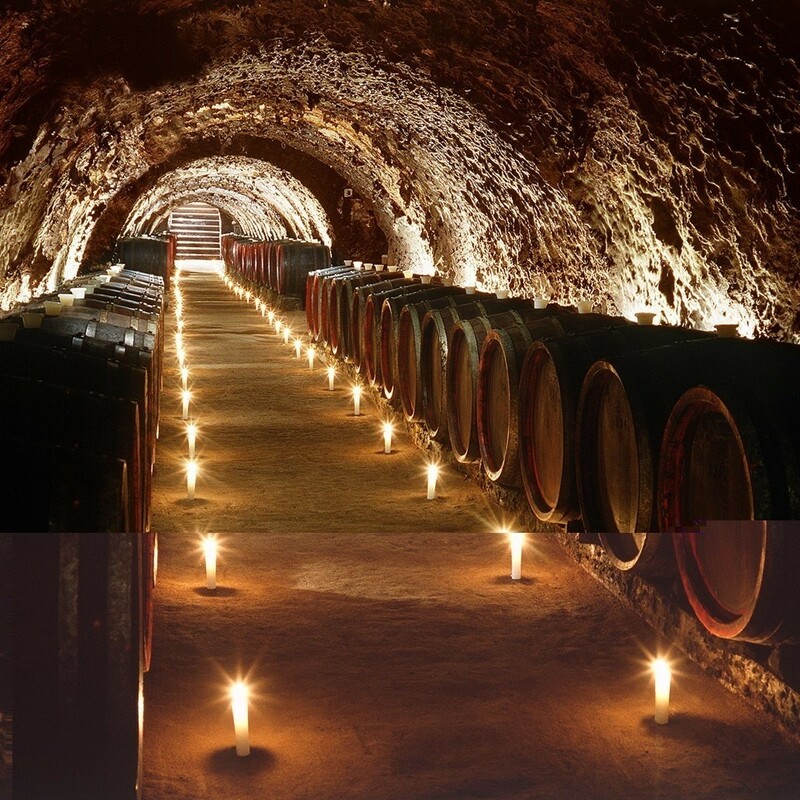 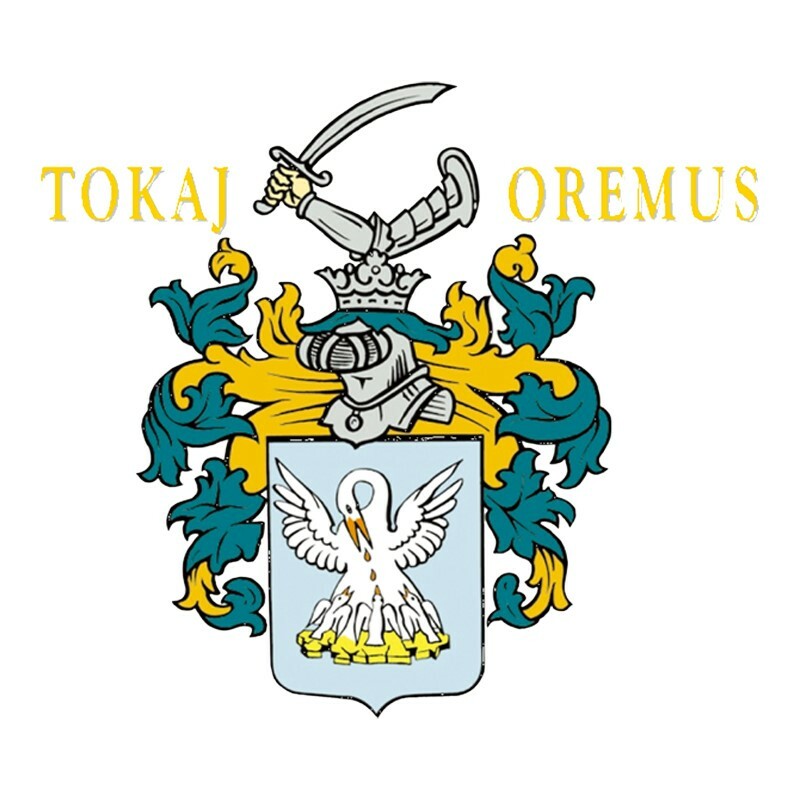 A state-of-the-art winery, rediscovered by Vega-Sicilia's meticulous work, with a single and noble aim: producing the best wines following the last centuries' traditions.Later, other renowned companies entered Tokaj territory making the effort of Vega-Sicilia worthwhile.